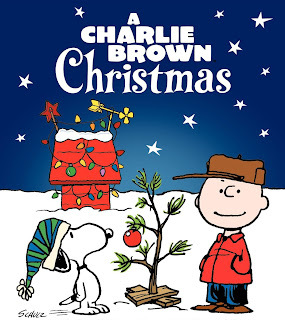 So do you and your family have any Christmas traditions? If not, it’s okay. Not every family does, but starting a new family tradition of your own could be a lot of fun! It’s a great way to gather the family during the busy Christmas season. It doesn't have to be fancy, just something that brings your family together every year for the purpose of making memories. 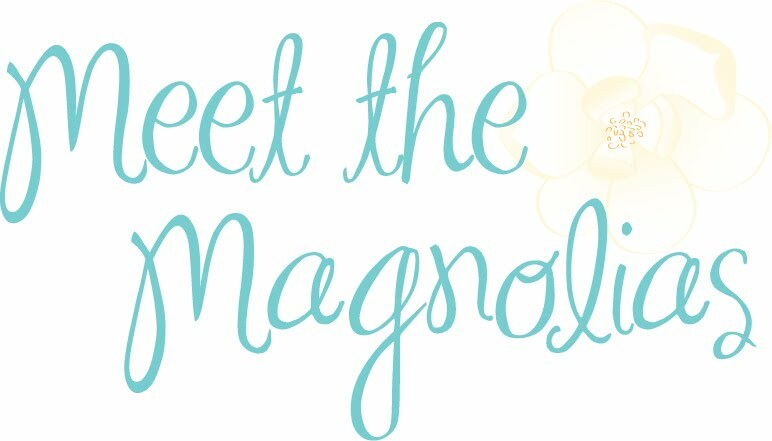 If you need a few ideas, a couple of the Magnolias want to share a few of their own secret, family traditions. 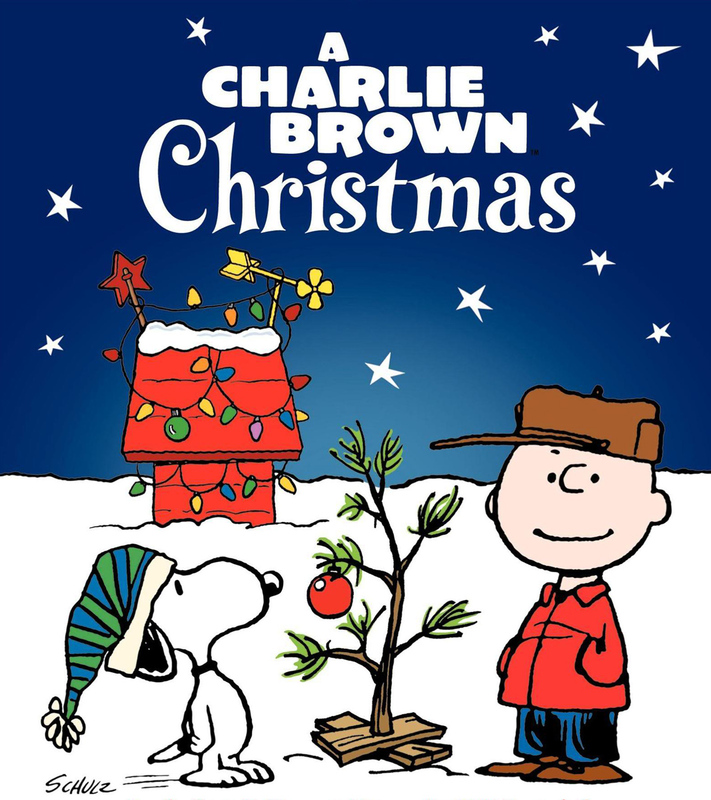 On Christmas Eve, my family watches “A Charlie Brown Christmas” and “The Grinch” (the original cartoon). While we watch we always eat chips and rotel dip. Ahhh, the moment Linus begins give his speech about the true meaning of Christmas is possibly my favorite moment of the entire Christmas season. 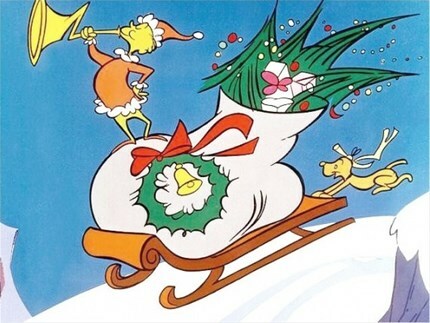 But once the last line of “Fahoo fores dahoo dores, welcome Christmas bring your cheer” is sung by the little Who’s down in Whoville, everyone has to go straight to bed. This way Santa can visit without his secrets being spoiled (or really just so my parents can wrap the gifts without being expectantly confronted with explaining “Santa”). So after the sugarplums have danced in our heads long enough, on Christmas morning, no matter how early your “Oh my gosh, did Santa come?” internal alarm clock goes off, the rule is that you have to stay in bed until daddy rings his bell. As a child, my room was down the hall from my brothers, and we would “whisper” back and forth our contemplations of how much longer we would have to suffer before daddy gave the signal. It was greatest test of patience I faced as a kid. So that pretty much concludes our family traditions, but the real secret is that it doesn’t really matter what your traditions are as long as you have them. My family’s traditions are not spectacular, but the fond memories I store because of these traditions more than make up for the lack of complexity. "I've never thought it was such a bad little tree. It's not bad at all, really. Maybe it just needs a little love." My family has always had the same tradition for Christmas Eve. We call it "stocking stuffers" - we get together on Christmas Eve (now after our church services) for party food and to exchange tiny happies. The stocking goodies usually include candy, tiny lotions/lip balms, snacks, and other tiny gifts! It's always so much fun and really starts Christmas off right! The past few years, I've slept in my sister's bed with her, anticipating Santa. Since this is my first married Christmas, things are a little bit different, but I'm so excited about us starting our own traditions. On Christmas morning, we're having pancakes with Paige and Tony (my best friend of 19+ years and her husband). We decided it'd be a great tradition until children enter our lives! I'm looking so forward to it. After breakfast, Jordan and I will go to my parents' to see my mom, stepdad, sister, and dog! We'll exchange our gifts and get ready to go have Christmas lunch at my aunt's house. Afterwards, we'll spend the afternoon with Jordan's mom and grandparents. Our first married Christmas is different than any Christmas we've ever had before, but it's so good, too. I couldn't be happier! Lots of love from our families to you!